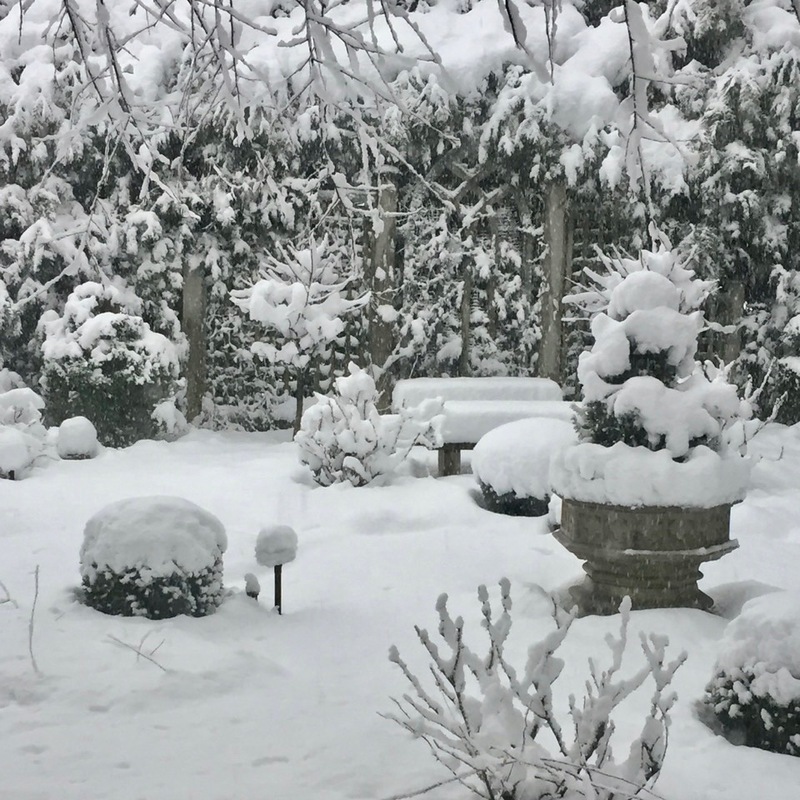 This Montclair couple, one an event planner, wanted a garden for cutting flowers, but more importantly, a garden to be viewed from inside the home year round. The custom trellis I designed set the tone for the garden, and the paving detail and accessories complete the mood. The entire garden is set on a 45 degree angle from the house, creating a false perspective that makes the space seem larger than it really is.